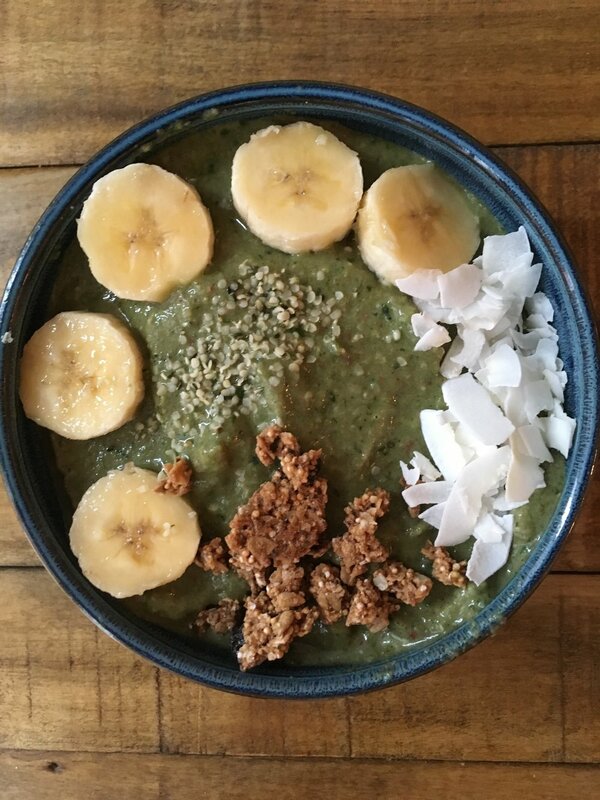 Ready to get welcome the warm weather with some lightness shed on the foods you choose? It is time to get back in action. What new habits are "on your list" for 2018 but are still- just- well on your ever-growing "to do" list? It all starts with intention, thought, and mindfulness. Join Lindsey and learn how to identify triggers and signs for emotional eating. Gain knowledge and empowerment about organic vs. non-organic, and why it even matters! Can you begin to imagine what it might be like to savor each and every bite of your food? Ever wonder WHY you must have your one piece of chocolate every evening after dinner? Come hungry for knowledge and ready to toss your not-so-healthy habits- leave with new ideas and lightness to welcome the new Season! Most people hear the word 'detox' and run the other way thinking "I'm not fasting or just drinking liquids for 5 days!" Good news! This detox is all WHOLE, REAL FOODS just none of the processed stuff in a box. You can leave it on your shelf for a rainy day, or maybe you'll feel so empowered and clear headed afterwards you throw it in the trash?! Join our private group to get support during your 5-day detox, PLUS, get meal plan, and shopping list to set you up for success! 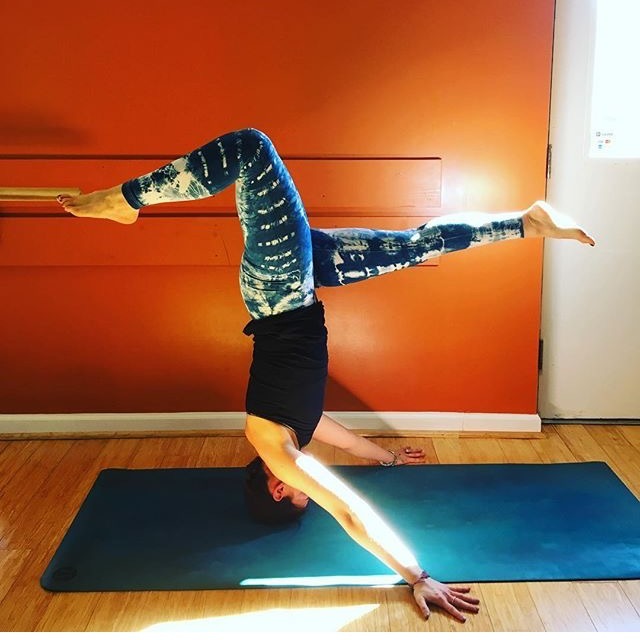 Whether you want to know more about setting up for crow pose, working on a forearm balance, or just curious about "What's next" in the world of inversions and arm balances this workshop at Zweet Sport is for you! Join Lindsey for a 2-hour all-levels workshop to break down the alignment and form for a variety of poses that will take your practice to the next level! We will start with a warm up for the wrists and shoulders and sun salutations and drive right into: crow, side crow (and variation), bound headstand, eight-angle pose, forearm stand, and handstand (if time permits). Come with an open mind and a mat/water and leave with new knowledge of how to implement new postures into your everyday practice. Sign up here to snag your spot! Get your tickets here for Discover Arlington Fitness and Wellness Festival. I will be part of the swag bag along with many other vendors! Enter your e-mail below for freebies, recipes, and upcoming events, plus my TOP 5 tidbits on Mindful Eating!